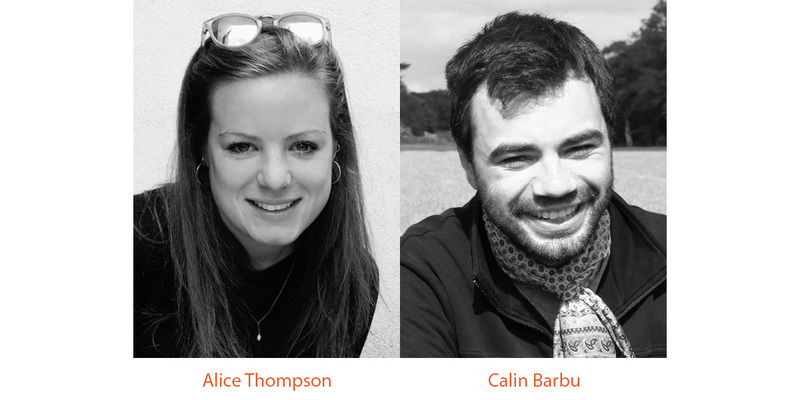 Louise Gamon hails from Rennes in France, and started at Moxley Architects after gaining her Masters of Architecture from the University of Strasbourg. Before moving to the UK, Louise spent time in Germany, including 1 year in Dresden as part of a University Exchange program, where she obtained a dual nationality degree in Architecture (French and German). 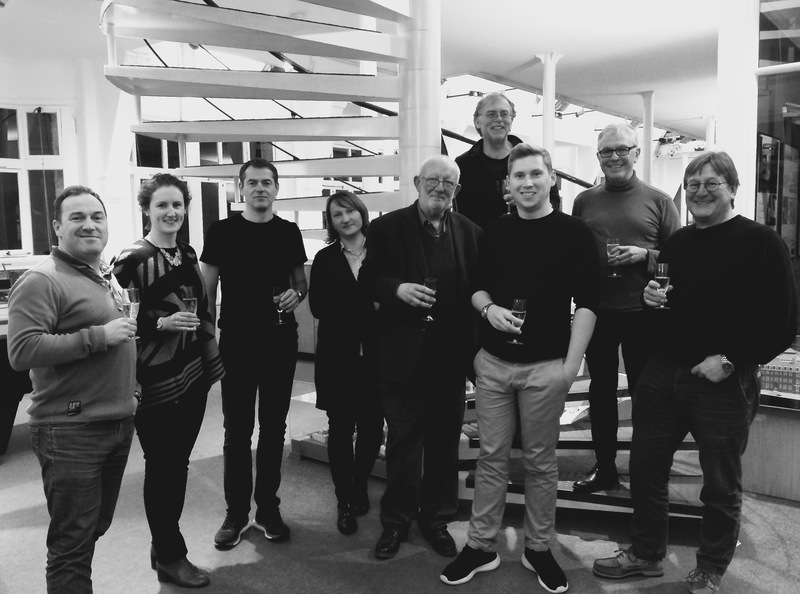 Congratulations to Tim Waterson, who received news last week that he had passed his final RIBA Part III examination. Another qualified Architect at Moxleys! Well done from the whole team, a great achievement! Calin Barbu hails from Constanza, Romania and has returned to Moxley Architects after gaining his Masters of Arts in Architecture from the University of Edinburgh. Before moving to the UK, Calin studied at Constanza’s College of Art and worked in Bucharest. 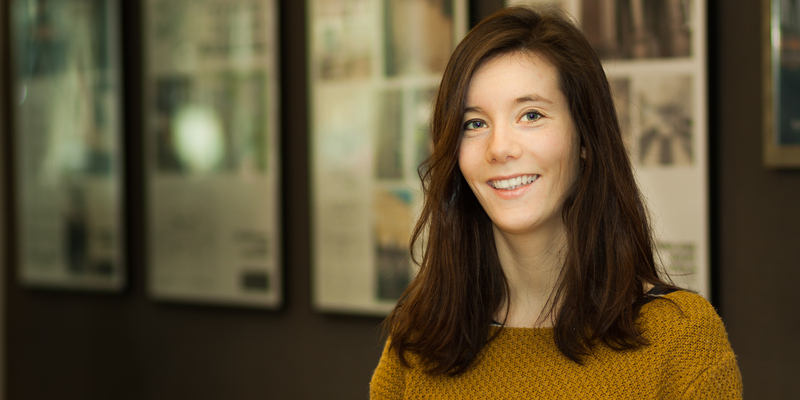 Alice Thompson, from Canterbury, has joined the team at Moxley Architects for the summer months whilst studying for her Part 2 at the University of Westminster. Alice gained her part 1 at Nottingham University and also has a masters in Civil Engineering from Bristol University. In recent weeks three recruits have joined the Moxley team. Lynsey Williams hails from South Wales, studied for her degree at Plymouth University, gained her diploma at the University of Greenwich, and passed her RIBA Part 3 qualification in 2014. Before joining Moxley Architects, Lynsey was based in Cornwall where she worked mainly on listed and ecclesiastical buildings. Tim Waterson is from the opposite side of the mainland, having been brought up on the east coast of England. Tim gained a diploma in fine arts and design before embarking on architecture at the University of Kent in Canterbury, where he earned his degree and masters. Robin Phillips is the most recent addition, returning to the team after five years at Wilkinson Eyre. He studied architecture at Newcastle University and was awarded his diploma at the University of Westminster. 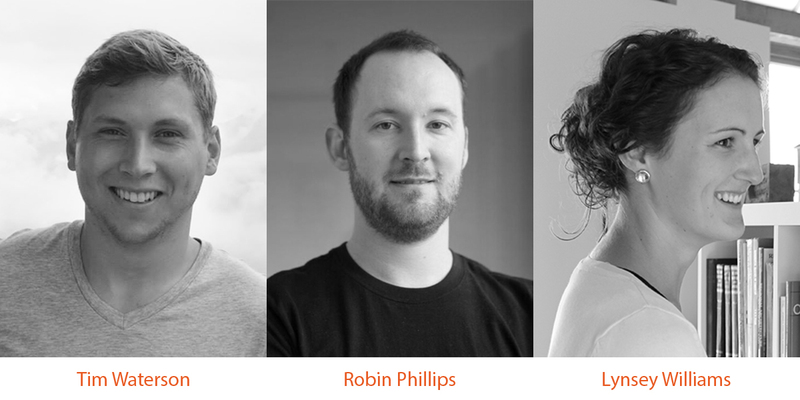 Previously, Robin was part of the Moxley set up and whilst here gained sufficient experience to pass his RIBA Part 3 qualification. 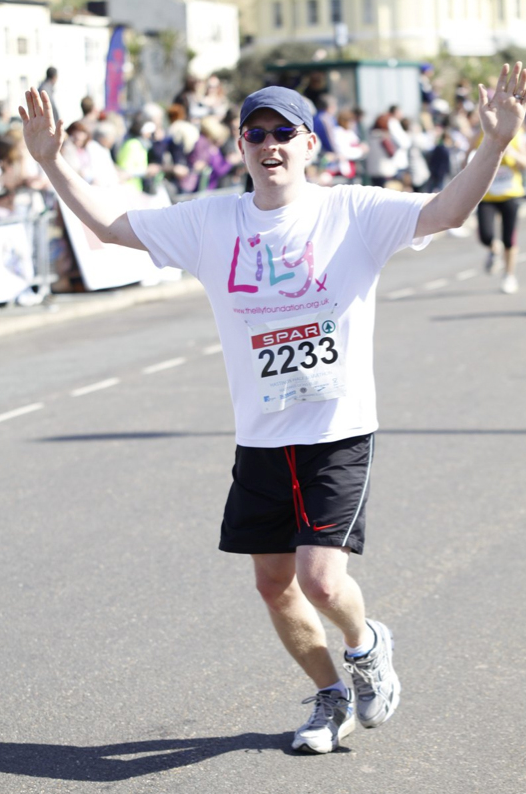 Congratulations to our architect James Kay who completed the London Marathon last Sunday. He ran the gruelling 26.2 mile course in an impressive 3 hours, 45 minutes and 54 seconds. Good luck to staff member, architect James Kay, who will be running the London Marathon this coming Sunday. James is raising funds for The Lily Foundation, a charity trying to find a cure for Mitochondria Cytopathy which sadly James’ niece Ivy suffers from.